The Fish House and Atlas Oyster House are available for private parties, with several rooms and spaces to fit any size gathering. Below are some of the special event menus available for sit-down meals at the Fish House or Atlas Oyster House. 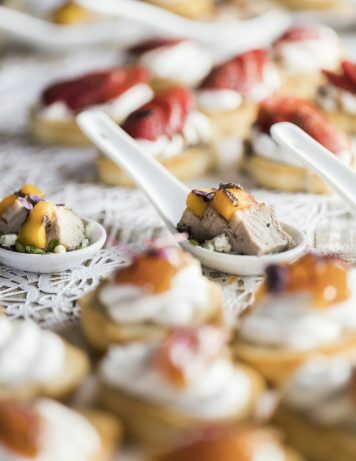 If you’re interested in a less formal and more interactive event, an hors d’œuvre and cocktail reception may be for you. This type of event focuses on hors d’œuvre, either all stationary or a combination of butlered and stationary. Instead of having a seated meal, guests stand and mingle with small tapas-laden plates while enjoying cocktails and wine. 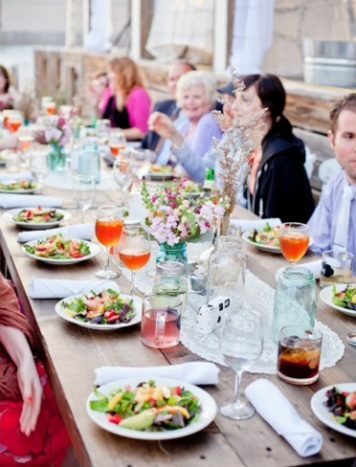 Click here to view the full catering menu at Great Southern Catering & Events. 7.5% tax rate and 22% gratuity will apply. Only available on Sunday.